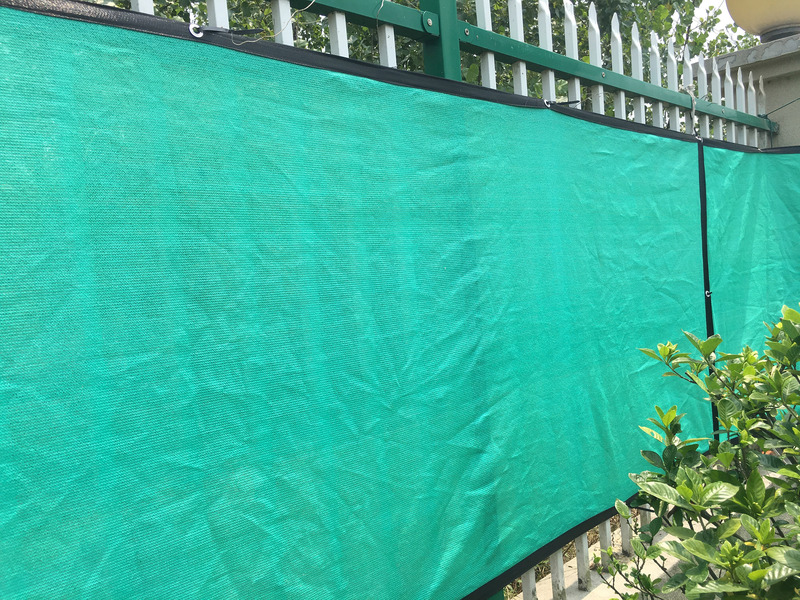 privacy Fence Screen is a dense knitted mesh material commonly used as perimeter fencing, windscreen, scaffolding enclosures, or temporary special event fencing. 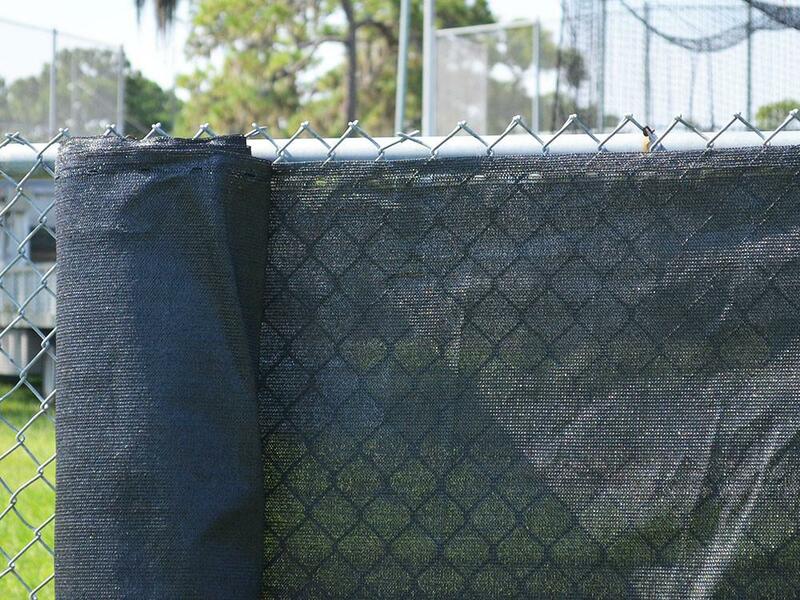 Privacy Screen is made from high density polyethylene (HDPE) with UV inhibitors for maximum life expectancy. 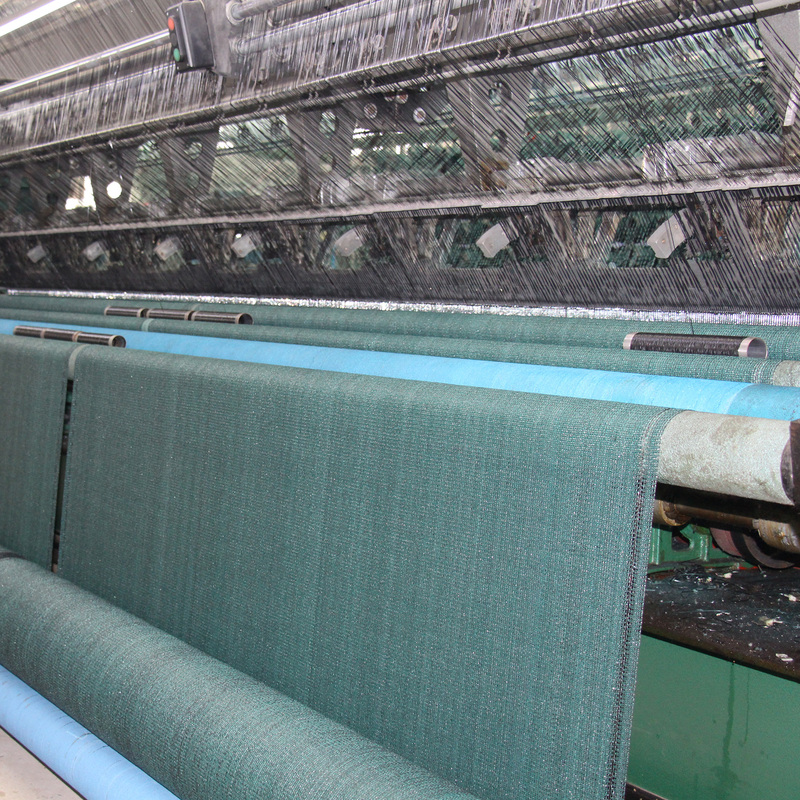 The dense flat mesh yarns allow for visual privacy and wind blockage. 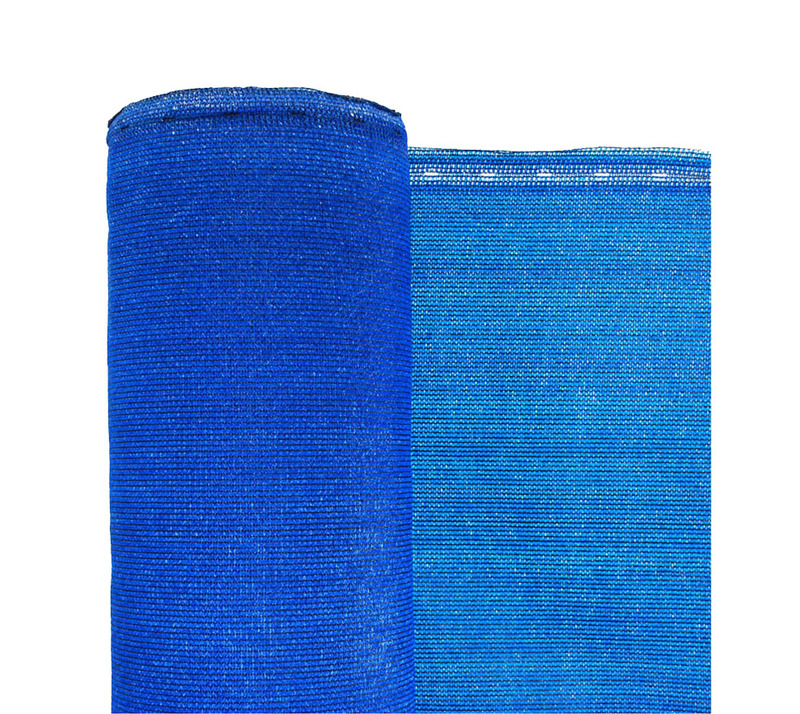 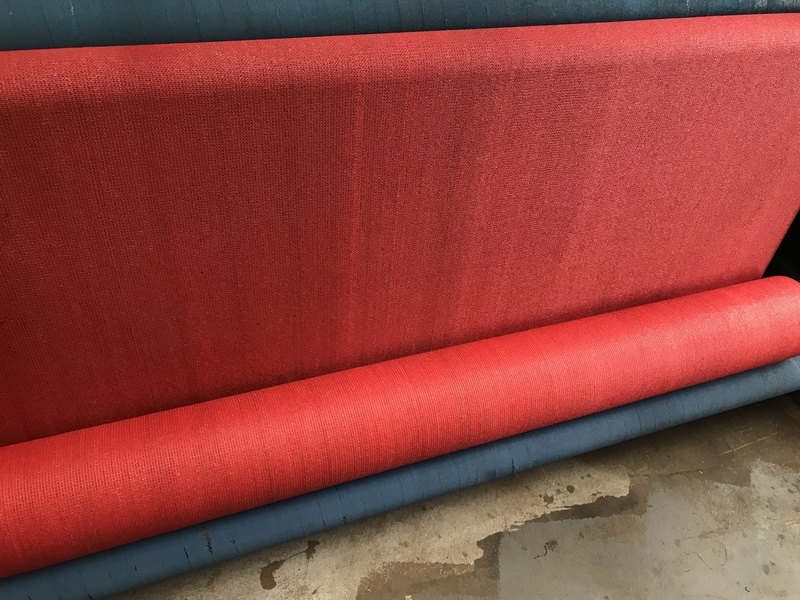 Privacy Screen rolls include reinforced button holes on the edges for fastening purposes. 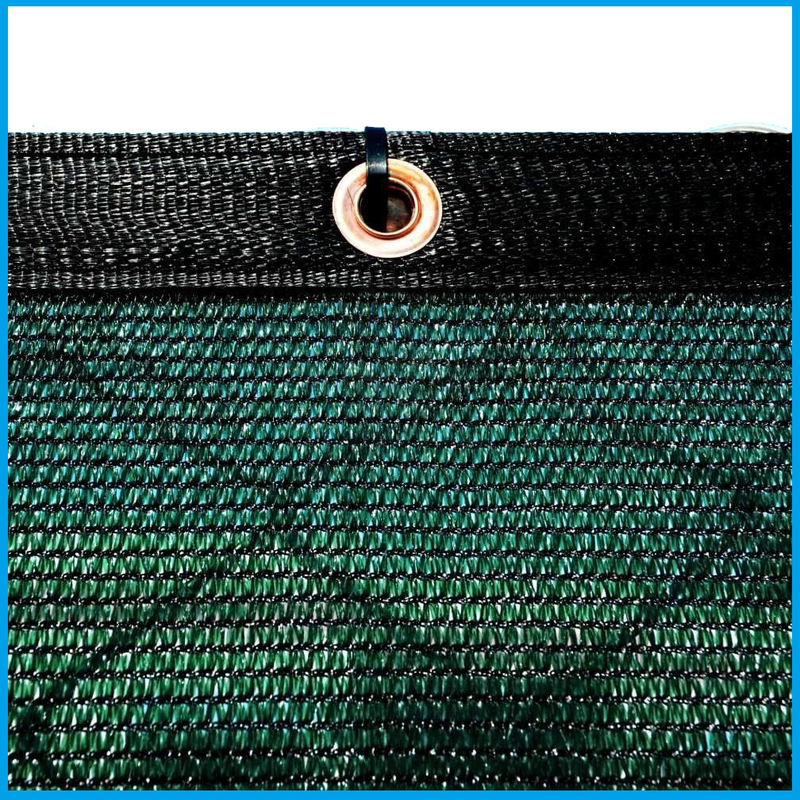 Privacy Screen include webbing and grommets around the perimeter edges. 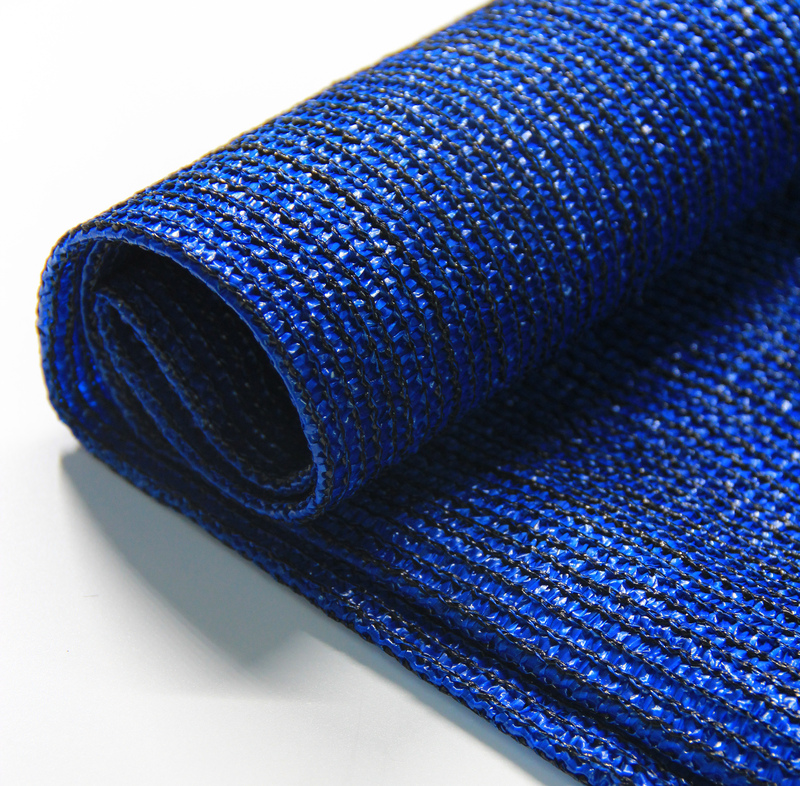 This allows for an easy, safe and secure installation. 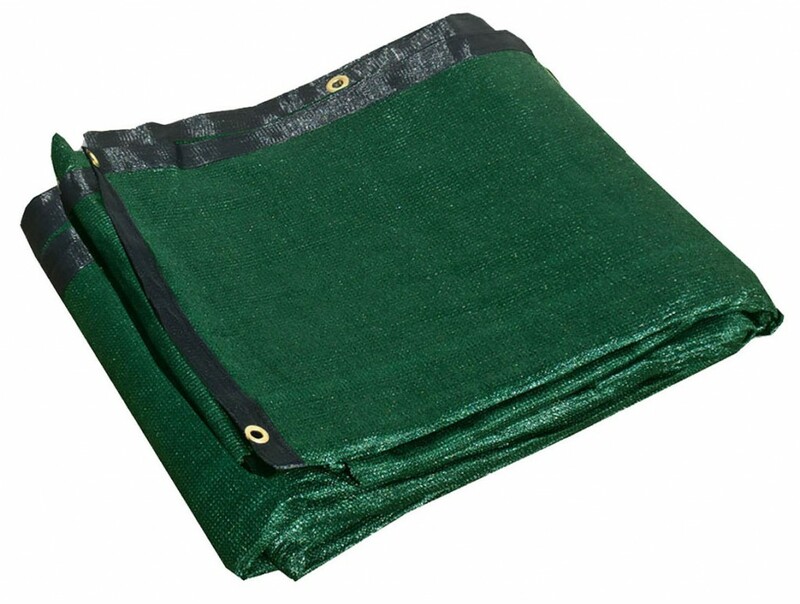 All Privacy Screen is tightly packaged into clear poly bags with labeling for easy shipping and handling. 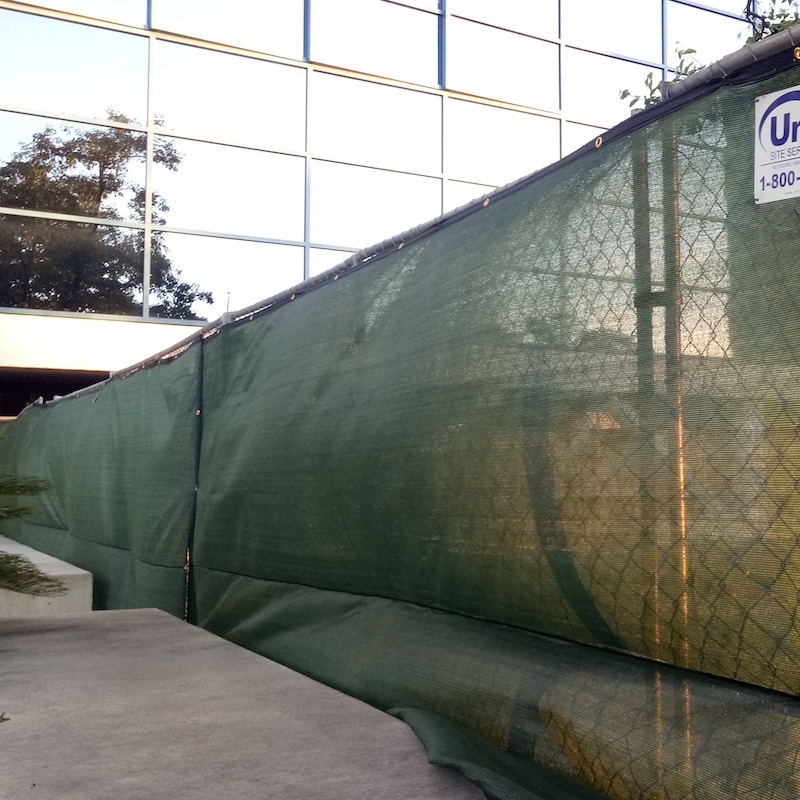 HYY's fence netting is tested and approved to meet to today’s industrial and construction standards.